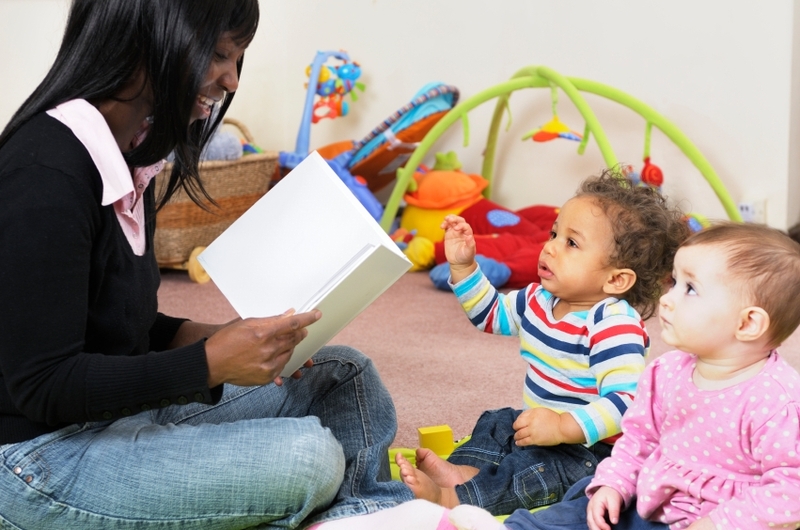 Macaulay’s home child care team provides care in over 20 different languages. To apply to become a Home Child Care Provider with Macaulay, download our application form. For more information, contact 416-789-7441 Intake for Home Child Care.